RV Country is the factory-authorized warranty station for every brand we sell. We offer "Priority Service" to customers who are from out of the area in order to get you back on the road as quickly as possible. We do everything from appliance repairs and oil changes to brakes and chassis repair. 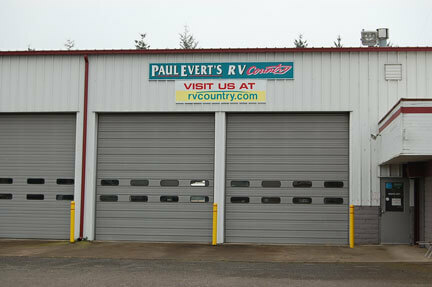 At RV Country, there's nothing our state of the art RV Service Department can't do for you! We have Certified and Master Certified technicians as the backbone of our commitment to your satisfaction. We do everything from appliance repairs and oil changes to brakes and chassis repair.